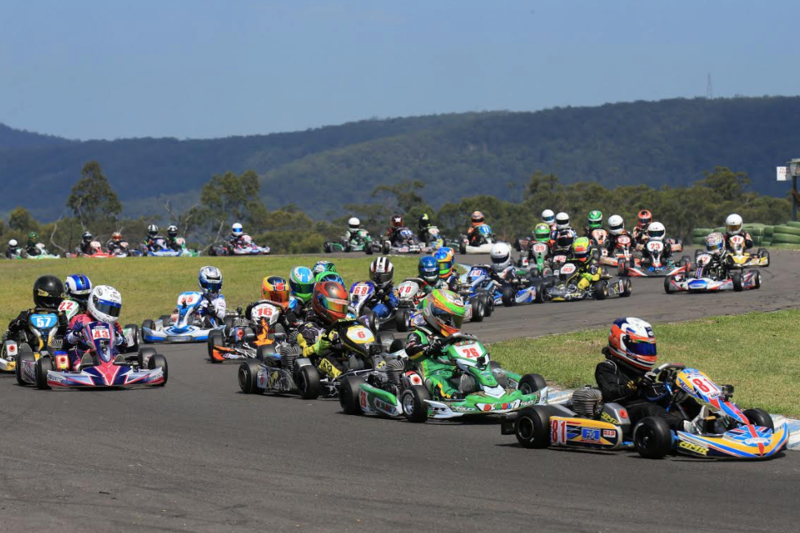 The calendars for the 2019 Australian Kart Championship and Rotax Pro Tour have been confirmed. Provisional calendars were released in October but specific venues for each round have now been announced. 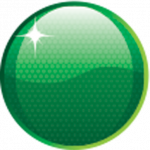 The SP Tools Australian Kart Championship Presented By Castrol Edge will be contested at Ipswich, Newcastle, Monarto, Emerald, and Port Melbourne.